Markets in the United States and around the world are sure to react to the recent S&P downgrade of the US credit rating from AAA to AA+. Like many others around the world, I have been glued to the Debt Ceiling debate and have watched all of the economic indicators carefully during the past few years. There have been times when I have watched events a little too closely. So what are we do in the coming weeks as markets, economic indicators and consumer sentiment fluctuate? Becoming consumed by all of the actions and reactions can often times cause us to take our eye off the ball, when it comes to handling our own personal economy. Bettering our personal situation begins with uncovering opportunity, or serving customers and clients. Companies will still hire (though not as much as needed) and customers will need to have their needs addressed by quality providers. In this economy, quality truly matters. How can we possibly provide our very best quality, if we are paralyzed by events that are not in our total control? It will be necessary to keep an eye on investments and perhaps make adjustments. It will be critical to keep an eye on our representatives in Washington. But, it will be crucial to stay refreshed and engaged, so that personal opportunities are not missed. Our personal situations improve when we are in a position to handle the things that are in our control. So here is to staying focused and making headway with your goals during the coming weeks. As our personal goals are reached, everyone stands to benefit in this economy. 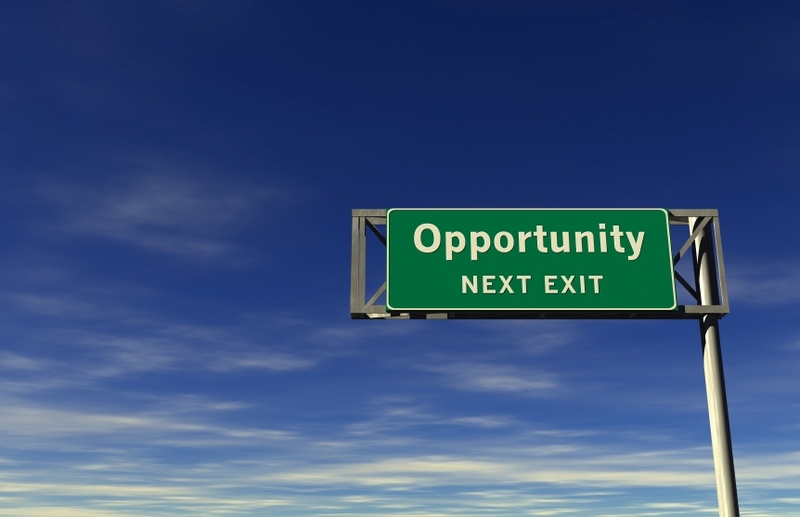 If our vision is totally preoccupied with other things, we may just miss our exit on the road to opportunity. Previous Post Deputize and Deploy!